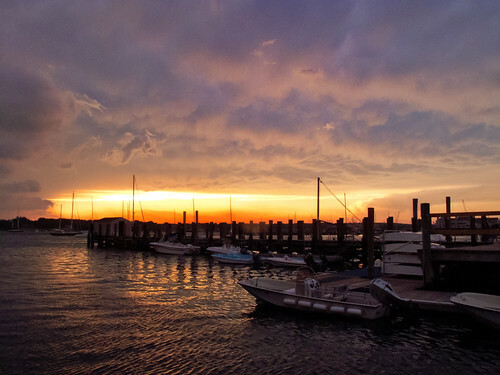 Swiping through my photo collection on my iPad, I came across a photo I shot in Stonington CT last summer, of a really dramatic stormy sunset at the pier. Maybe it was my mood or something, but looking back on the image six months later, I thought that it was nice, but the way I had post-processed it didn’t really convey the ominous and dramatic feeling I had when I was standing there. So using Nik Software’s very excellent SnapSeed for iPad, I gave the image a bit more punch, as seen in the photo below. Impressive indeed. I’m an Aperture guy, and my workflow is pretty well-entrenched in that software so I’m unlikely to make the switch to Lightroom (though I won’t rule it out entirely). Hopefully the folks at Apple step their game up in the noise reduction department, but in the meantime, once Photoshop Next (or whatever it’s going to be called) comes out, I’m definitely going to be incorporating Camera Raw 7’s noise reduction into my workflow for salvaging images - especially those shot with that poor old G10.